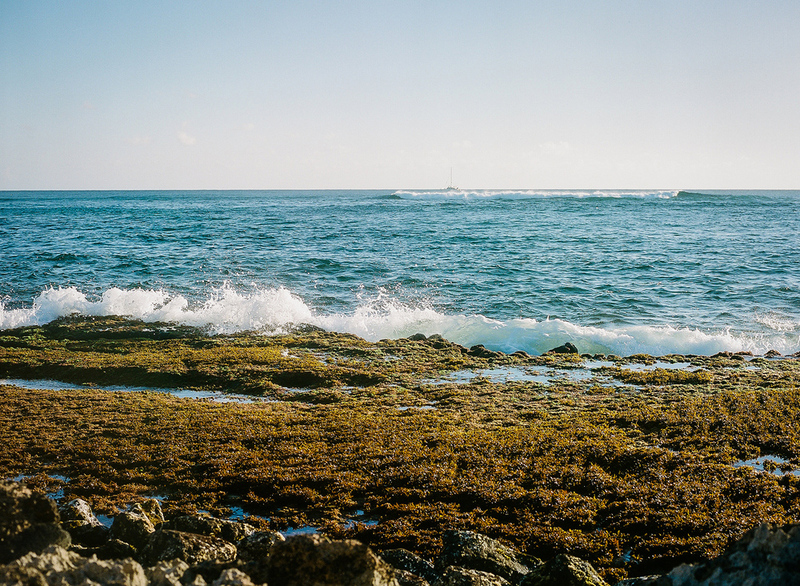 Jenny and Reed elope at the intimate, gorgeous Keiki Cove on the South Side of Kauai! This beach is not only the perfect spot for an elopement wedding, but this is a special beach to them because this is where Reed proposed several years back! Jenny's flowing Show Me Your MuMu dress was perfect with the glowing sunset lighting! Jenny also ordered her adorable golden floral crown and succulent bouquet and boutonniere from the sweet Etsy shop Eucca! Can anyone else say.. perfect wedding? Mahalo Jenny and Reed for having me capture your special evening!